What do you want to know about the future of weed in Michigan? Michigan, like other states, is at a kind of crossroads when it comes to marijuana policy. The drug is still illegal at the federal level. But public opinion is changing. 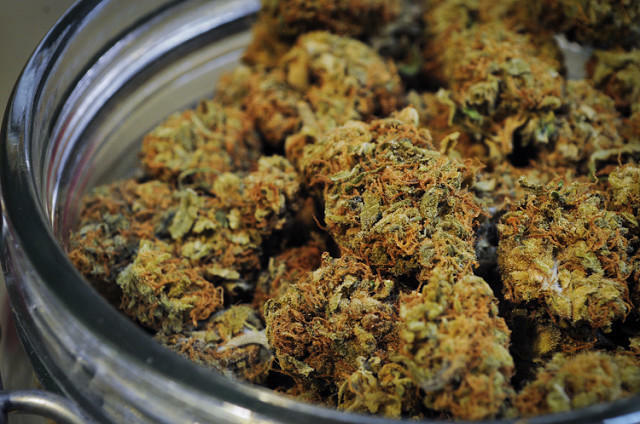 More than 60 percent of Americans now favor legalizing weed. And this November, Michiganders will vote on whether or not to allow recreational marijuana use. So what does all this mean for the state's economy, health care, or criminal justice system? Stateside’s conversation with Margeaux Bruner, Founder & CEO of Quantum Mechanic Services, a cannabis consulting firm. CannaCon, a cannabis industry conference, starts today at the Cobo Center in Detroit. Margeaux Bruner is the founder and CEO of Quantum Mechanic Services, which provides cannabis consulting. She joined Stateside to discuss diversity and inclusion in the marijuana industry, the path forward for legalization in Michigan, and potential legal complications that may come if voters approve it. 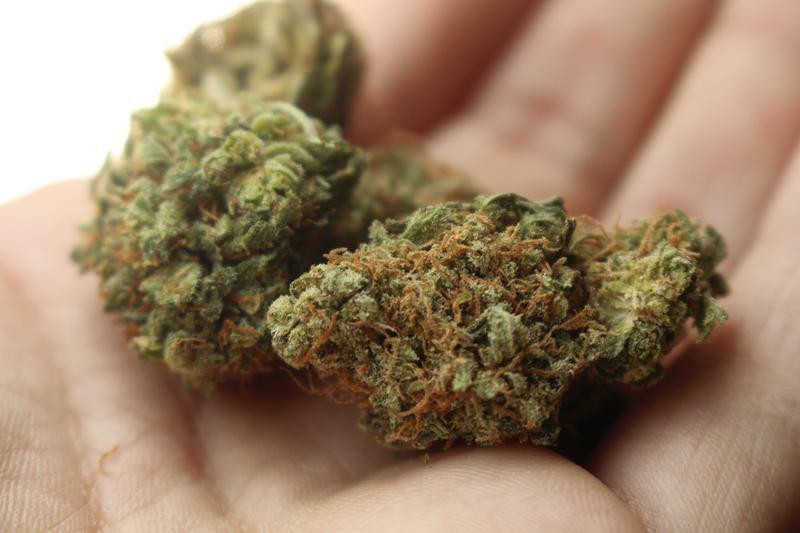 Michigan voters have some pretty strong feelings when it comes to recreational marijuana. 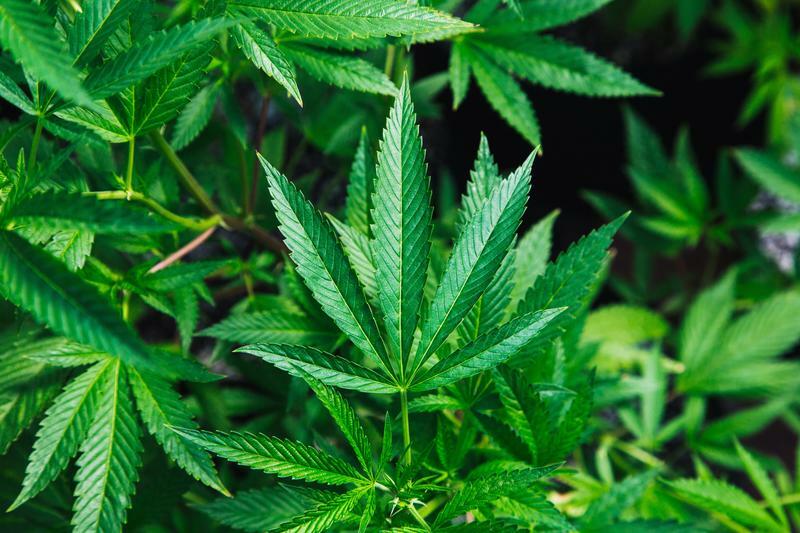 The Michigan Board of Canvassers approved a petition Thursday to place an initiative on the state’s November ballot that would legalize marijuana possession and consumption for all adults 21 years and older. 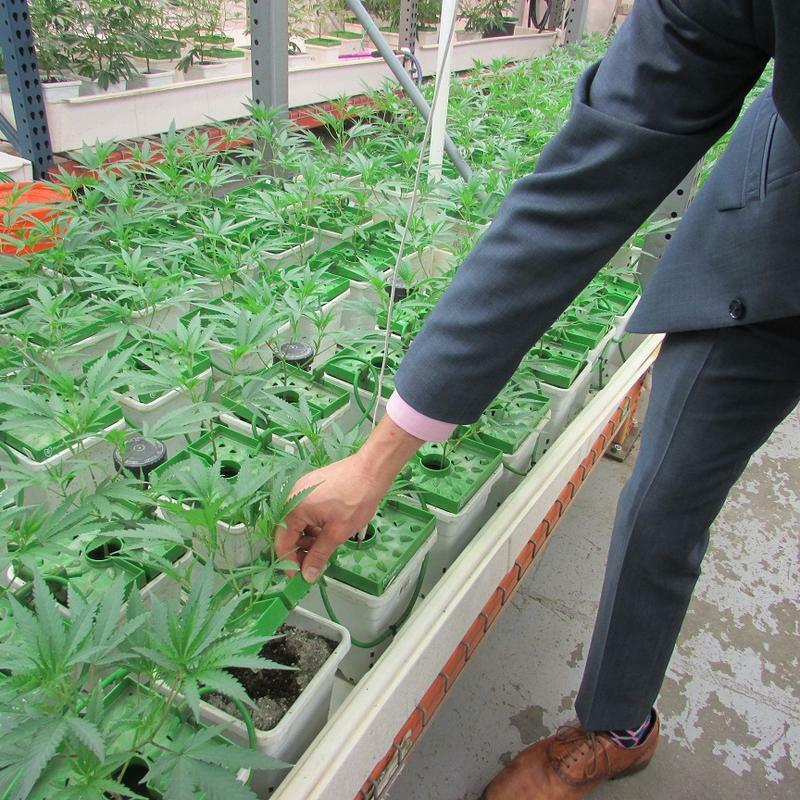 The board ruled that the Coalition to Regulate Marijuana Like Alcohol collected 277,370 valid signatures, more than the 252,523 signatures needed to make the ballot. Stateside host Lester Graham’s conversation with Ken Sikkema, senior policy fellow with Public Sector Consultants and the former Republican majority leader in the state Senate, and Vicki Barnett, former mayor of Farmington Hills and a former Democratic legislator. 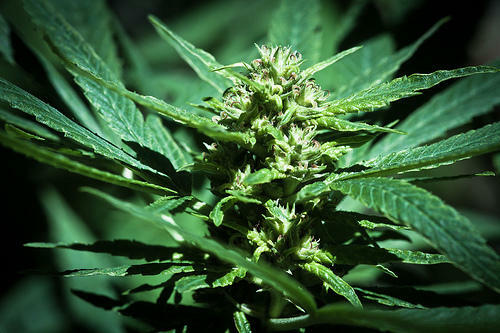 It appears legalizing marijuana for recreational use will be on the ballot in November. If the polls are correct, more than 60 percent of voters are okay with recreational use of pot. Meanwhile, standards for an election recount may be changing after Green Party candidate Jill Stein successfully requested a recount in the state after the 2016 election. 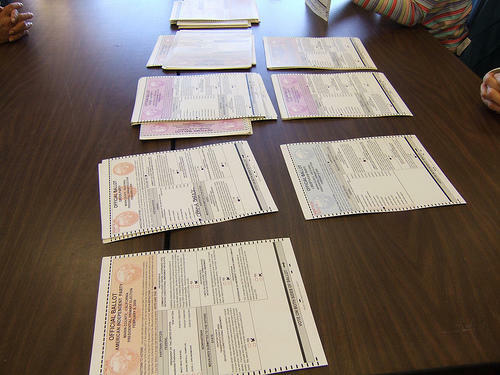 Legislation would require a candidate to prove they have a reasonable chance at winning before getting a recount. 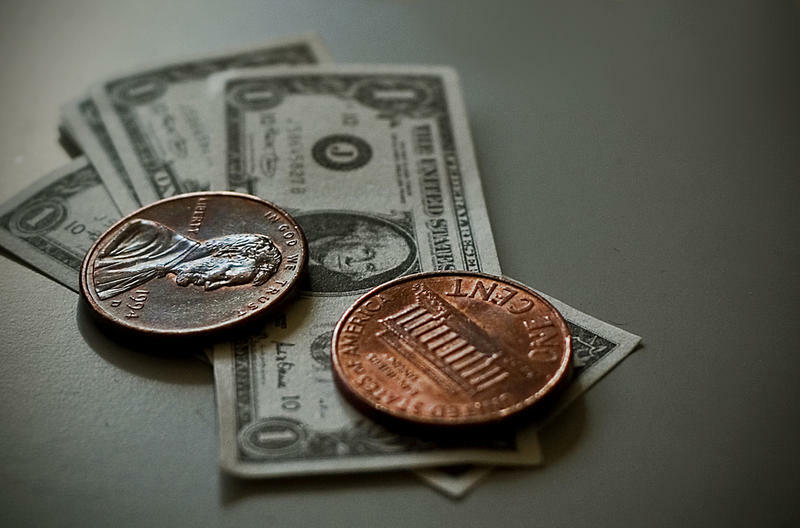 Minimum wage in Michigan bumped up again with the start of the New Year on Monday. For most workers, that means a jump from $8.90 an hour to $9.25. A group wants to put a measure on the November ballot that would drive that figure up to $12 by 2022, but business groups have expressed concerns. This Week in Review, Weekend Edition host Rebecca Kruth and senior news analyst Jack Lessenberry discuss what might be best the move for the state. The Trump administration says federal prosecutors will begin to more aggressively enforce marijuana laws, even in states where marijuana is now legal. The Justice Department is planning to roll back a policy instituted during the Obama administration that discouraged those prosecutions. It's not yet clear what specific type of enforcement the government is planning. 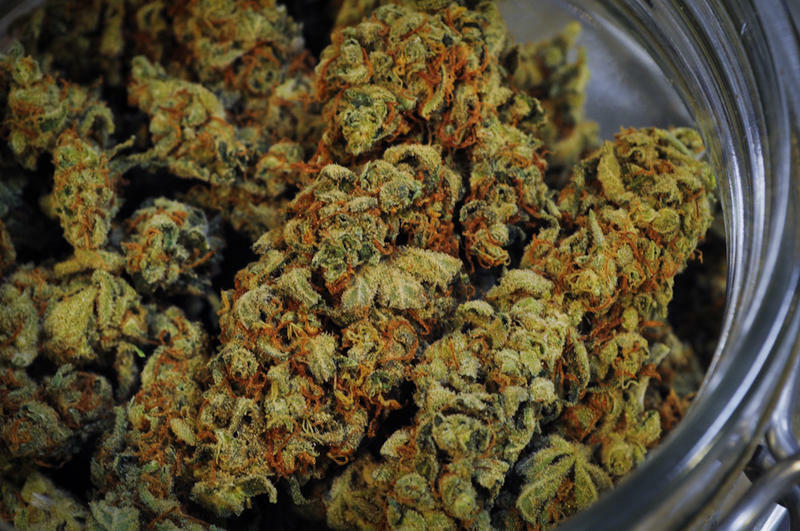 A proposal to legalize marijuana in Michigan overcame a critical hurdle Monday. The Coalition to Regulate Marijuana like Alcohol turned in more than 360,000 signatures to the Board of State Canvassers. Now they need to get enough signatures approved so it can go on the 2018 ballot. So far, the measure hasn’t run into strong opposition. But Josh Hovey, who is with the coalition, says the lack of opposition right now doesn’t mean they can skimp on fundraising. 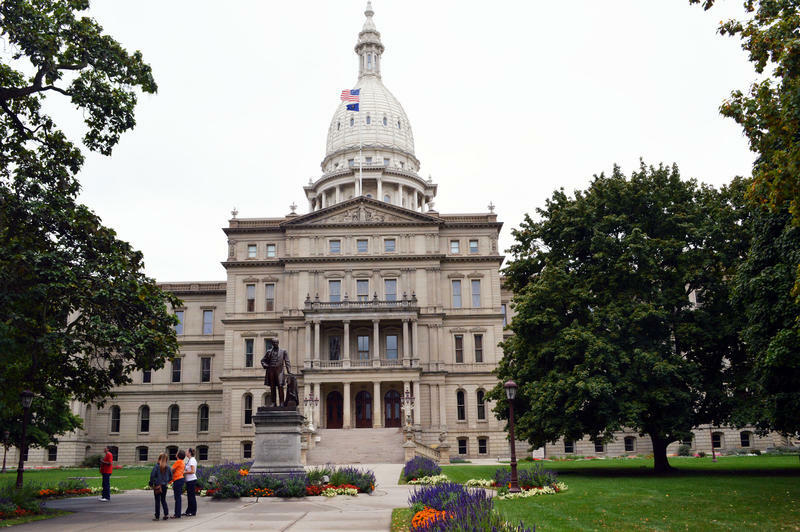 LANSING, Mich. (AP) - Certain medical marijuana businesses will be able to remain open in Michigan while seeking a state license required under a new regulatory system. The state Department of Licensing and Regulatory reversed course Wednesday after previously giving dispensaries until Dec. 15 to close to avoid potentially not receiving a license. 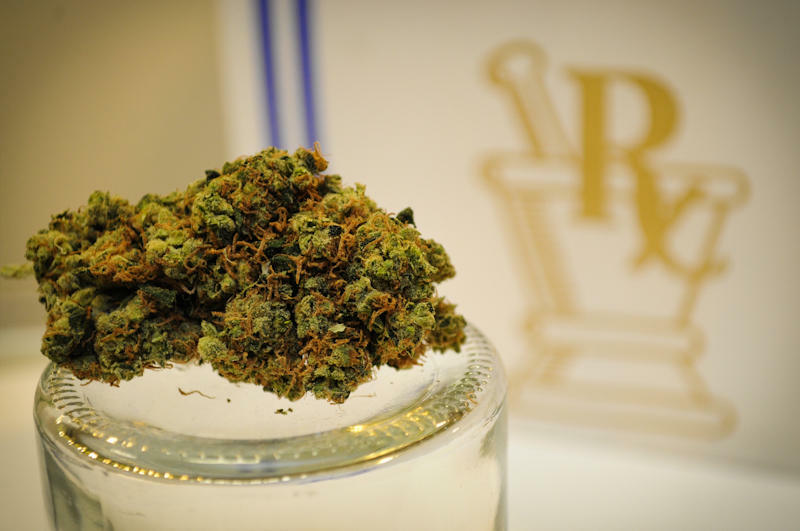 The department and its Bureau of Medical Marihuana Regulation intend to issue emergency rules this month. 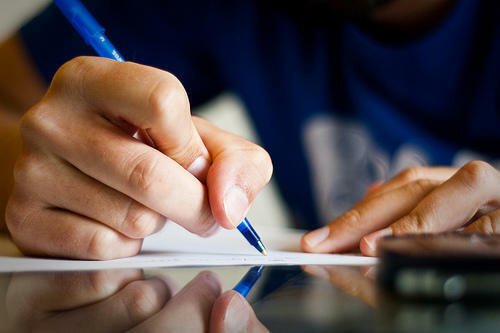 To avoid facing an impediment to licensure, an applicant must be operating in a municipality that has adopted an authorizing ordinance before Dec. 15. 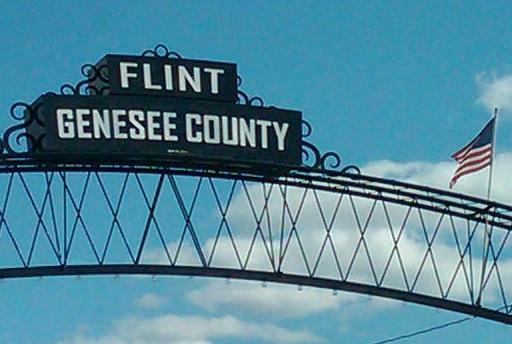 The Michigan Department of Environmental Quality sued the City of Flint this week. The state says the city council's refusal to approve a long term deal to buy water from a Detroit-area system endangers a public already troubled by a lead-tainted water crisis. This Week in Review, Weekend Edition host Rebecca Kruth and senior news analyst Jack Lessenberry discuss the lawsuit filed by the state agency that's been blamed for much of Flint's water crisis. Michigan voters could soon be deciding whether to legalize recreational marijuana if a petition drive to get the question on the 2018 ballot succeeds. A new study released by the Governor's Highway Safety Association suggests the state should learn from places recreational pot is already legal. Lesson number one: don't wait until it's legal to prepare for impacts on impaired driving laws. Two more petition campaigns were given the go-ahead Thursday by a state elections panel to start collecting signatures, including one to legalize recreational marijuana in Michigan. 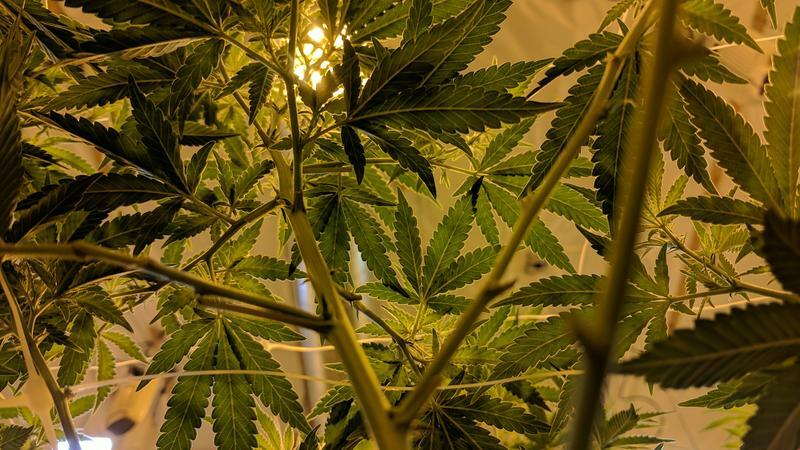 A petition campaign wants to allow marijuana retailers in Michigan communities that will permit it, and for people to grow their own at home. The campaign has submitted its petition for approval by a state elections board. Jeff Irwin is the campaign’s political director. He says the proposal would regulate recreational marijuana using a system similar to the one for selling beer, wine, and alcohol. He says outlawing pot has been a failure. 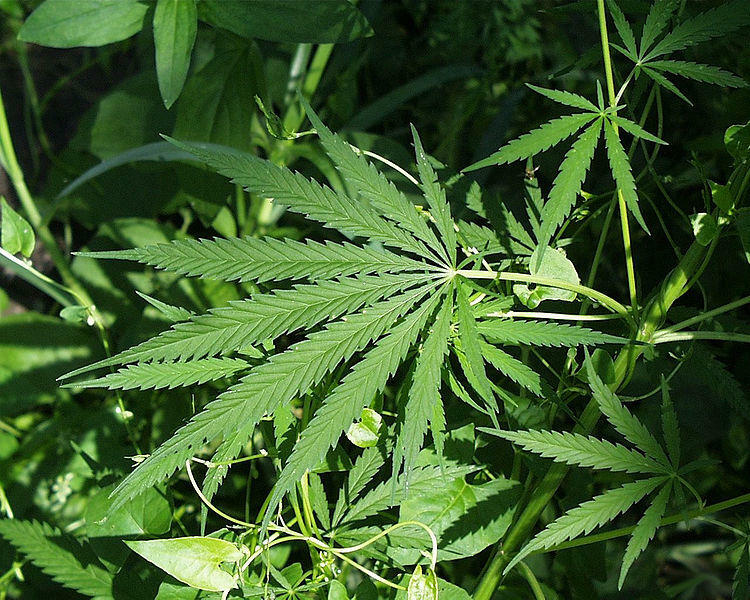 Marijuana proponents are launching a ballot drive to make recreational pot legal in Michigan. The Coalition to Regulate Marijuana Like Alcohol plans to file ballot language with the state today. The initiative is being backed by state marijuana advocates and the Marijuana Policy Project, a national group that has been involved in successful legalization campaigns in five other states. 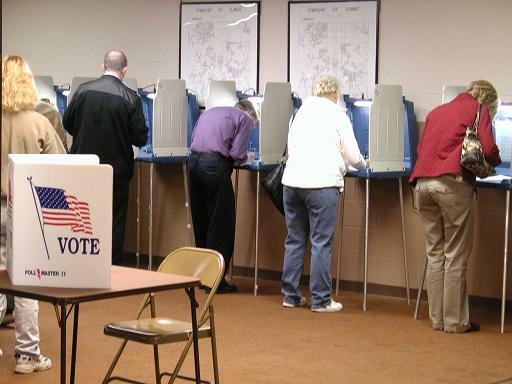 Last night (May 2) voters in Ann Arbor and Kent County approved funding for schools. Two proposals that would have allowed the construction of wind farms spanning several townships in Huron County were defeated. Marijuana legalization advocates will rally at the state capitol Monday, as they plan to try and get a legalization question on the state's 2018 ballot. This information comes from a 2016 report to the legislature produced on October 27, 2016. 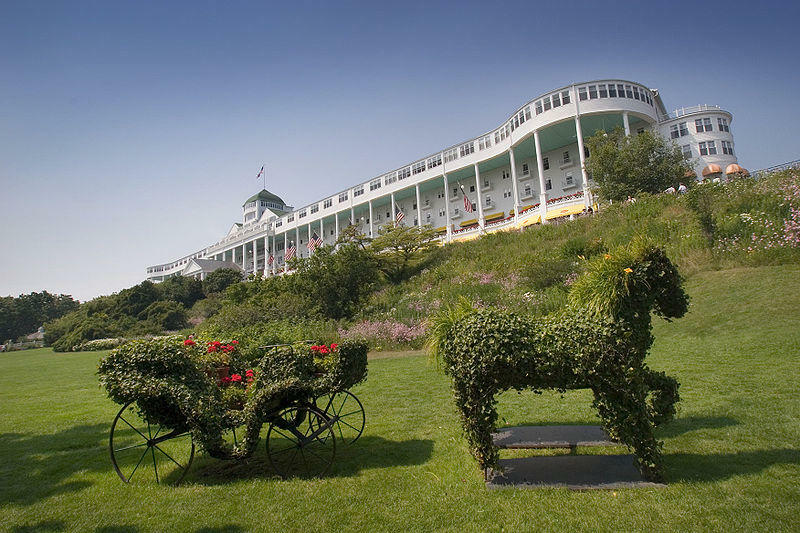 It details that 18 counties applied for over $1 million in funding and 17 spent over $600,000. Fund use included paying overtime wages and covering raid gear.